It’s crazy to think that I started my masters degree over a month ago! I sound like my mum but it seems to have flown by. It’s been a very jam-packed four weeks with trying to balance uni seminars with work, blogging, making new friends and writing opportunities. I had decided to do Blogtober this year but with everything going on, there was no way I had enough content planned! I’ve decided to do Blogmas which I am starting to plan this week! I thought it would be nice to do a little update about what I have been up to in the past couple of weeks! 1. 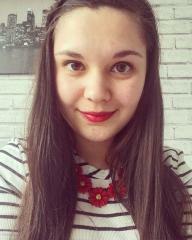 I attended 3 blogger events! After the Meadowhall student night, I attended the amazing Bloggers’ Blog Awards. Genuinely, it was one of the best days I’ve ever had. I first met up with Debra-Bow and Kimberly in Doncaster before driving to the venue in Leeds where we met Chloe and Emma for Pizza Hut lunch! I got to chat to so many bloggers who are all equally amazing at what they do. It was really great to celebrate the hard work that we all do and a lovely day was had! I was also invited The Botanist Sheffield’s birthday party last week so along myself and my friend Brooke to the event. 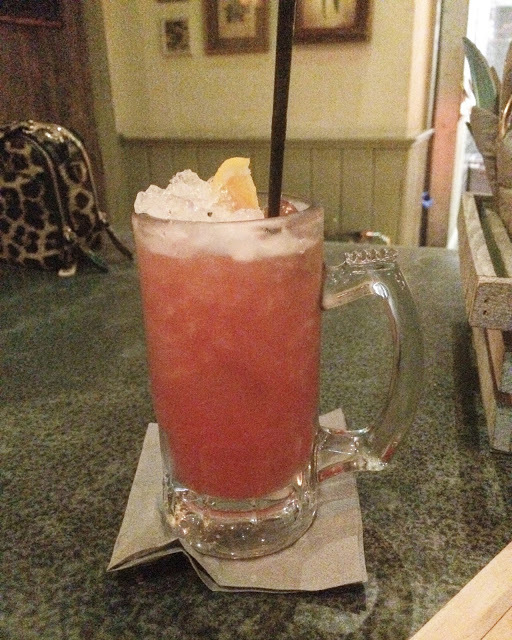 We weren’t able to stay too long but we managed to have a mocktail! 2. I had a little trip to Birmingham to see Lady Antebellum. I love taking solo trips and I’ve had this one planned for a while. Adding to my previous point, this also has to be up there as one of the best days in my life. I got to spend a few hours wandering around the Bullring before the concert and my god, the concert was well worth the money! I’m a huge fan of country music so it was great to be introduced to two new acts too (Kelsea Ballerini and Brett Young). The headliners themselves were phenomenal and I had the best night dancing and singing away with complete strangers! I might have gone a little crazy in Kiko once again though, oops! I walked by this building and became obsessed with the architecture! 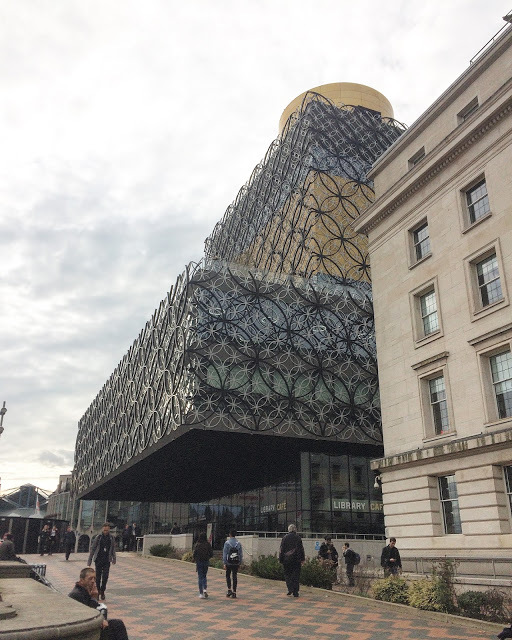 I believe it’s a library! 3. I was picked to be a student ambassador for the university. I applied to be a Schools & Colleges ambassador but it turns out the role is a little more varied than just school trips. Basically anything where the uni need students to give talks or help out, we get invited to go. I’ve yet to attend an event yet but I’m sure more things will pop up as the year goes on! 4. I sat in a press box at a sports match for the first time. Although I’m not a huge football fan, my degree is mostly football-orientated. As our tutor is the head of media at Sheffield Wednesday, we took our lesson outside of the classroom and attended an academy game. I got to sit where the press normally do for a game day and the one lesson I took from the day? Wear lots of layers because it’s bloody freezing! 5. I went to the theatre for the first time in forever! Being from Hull, our local theatre has been undergoing a refurbishment for what feels like ten years (it’s only actually been around a year) and I was able to finally visit! 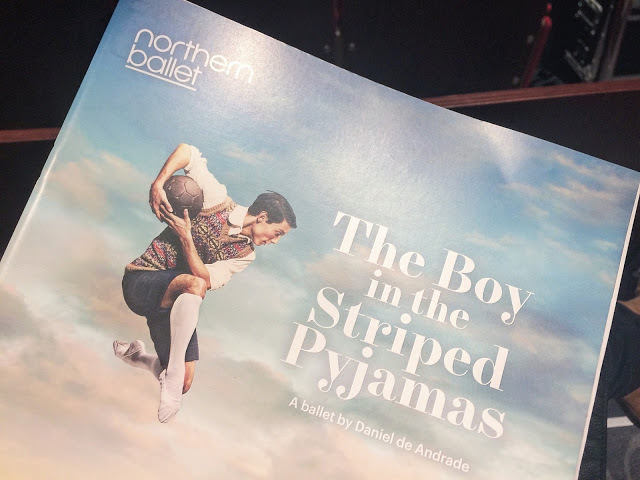 My mum and I went to see Northern Ballet’s production of The Boy in the Striped Pyjamas. If you’ve seen the film, you’ll know it’s heartbreaking and the ballet was no exception. I wouldn’t say it’s my favourite ballet (it’s not like the classics of Swan Lake and The Nutcracker) but the talent on-stage was phenomenal and the story was incredibly moving. There were a couple of local lads in the production too which was a special treat for the Hull audience. 6. 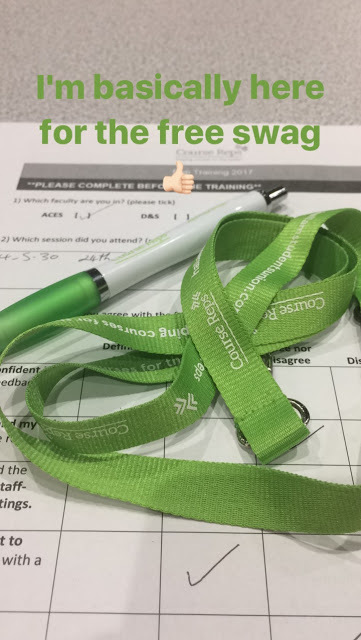 I became a course rep. I have no idea why I put myself up for this considering the amount of work I’ve already got going on but yes, I am the representative for my entire course. It doesn’t seem like it requires a whole lot of work which was a relief! All I have to do is gather the opinions of students and relay them onto the course leader on a few occasions. I really want to be a good leader though so I’m definitely going to see what else is required! 7. I became an RFL media volunteer for the next year. This is probably the news that I’m most excited about. If you follow me on Twitter, you’ll know that I’m a rugby league nut. I love most sports but rugby league is my baby. I applied for a placement with the governing body to be a media volunteer for the upcoming season. I have my induction in Manchester for it today in Manchester so I’ll hopefully know a little more about the role! There are only five of us on the placement scheme so it’s quite an honour and I can’t wait to get stuck in. I’ve got my heart set on becoming a rugby league journalist of some sort so it’s definitely a stepping stone to achieving my dream! 8. I got my first sponsored blog post. I’ve been sent plenty of products before but never really understood a lot about paid sponsored posts. I was approached by a lovely PR company and was paid a fee. The payment came through after a couple of days of the post going live so I was incredibly impressed! I didn’t start blogging to make money and to get freebies but it’s nice to be get a little something back! 9. 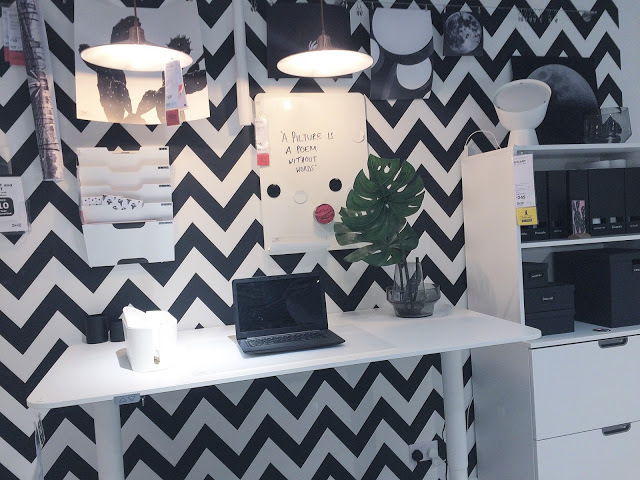 I visited IKEA for the very first time. A new branch has opened recently in Sheffield so my friend Hollie and I went along for a visit. I was loving all of the showrooms, being an interior design geek. I was picturing how I’d use the items in my future home. I only picked up a new laundry bag, a cutlery holder and a couple of magazine files but I wasn’t overly impressed. Maybe it’s because I know I can’t buy/use most of the furniture in my student flat! I was underwhelmed by the cafe as well. I don’t eat red meat so meatballs are off the menu for me. Instead I had fish and chips which were bland and 5 slices of garlic bread (that was pretty decent though). I’d definitely revisit if I was moving into a new place though! 10. I went job hunting. Before I moved to Sheffield, I already had got myself a job; however since moving here, the hours have been a little inconsistent and I really need more. On Monday, I went to Meadowhall after uni and handed out 13 CVs to various shops. Anywhere that had a sign looking for staff, I went to hand in my CV and cover letter! 11. I submitted my first uni assignment last night! It’s not due in until Thursday but seeing as it’s a crazy week, I thought I might as well get it done and out of the way. I am really proud of the piece I produced; we had to write a personal experience piece and I wrote mine about not wanting children. I might even post it on the blog at a later date! There you have it; like I said, it’s been a crazy month living in Sheffield! I will try to do a weekly update from now on but I can’t promise anything! 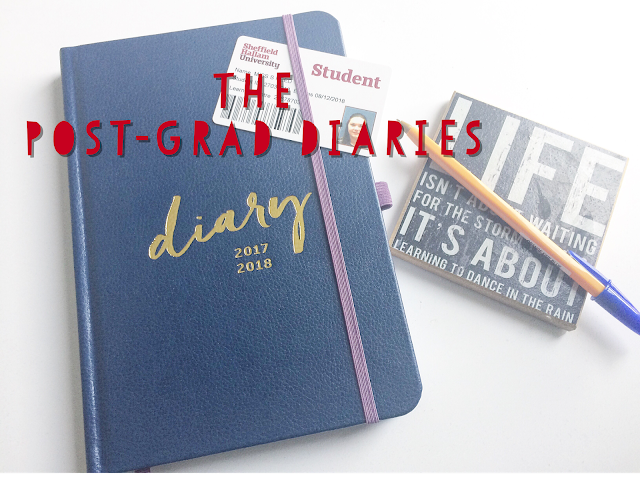 I’m definitely trying to get back into blogging but sometimes it’s so hard to fit everything in! What have you been up to this month? Anything exciting? Leave me a comment below!